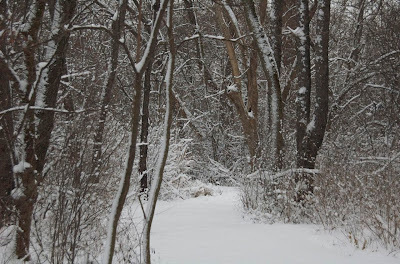 So after the ice melted, we had a snow storm and I went out and got some photos at a nearby nature preserve. (Shhh, don't tell my dr I was out of the boot for a little bit to do this - so I could wear winter boots and not get cold toes). 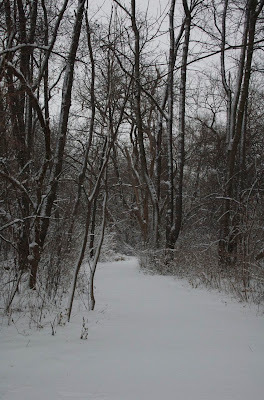 Today I will share some photos of the path, untouched. I hope you enjoyed the path, I know I've shared paths before and they are always popular. Come by Friday to see highlights from my shop The Shutterbug Eye. Thanks Ann. It was pretty. Fresh fallen snow. Beautiful photos - well worth the jaunt! Now that is truly a Winter wonderland. Gorgeous.